iPhone 5 To Be Thinner And Lighter Than iPhone 4? We are expecting Apple to launch the new iPhone 4 at the same time as iOS 5, some time in September, and have heard a number of rumors on what the iPhone 5 will be like. Today’s rumor comes courtesy of the Wall Street Journal, who have apparently received some information from Apple’s suppliers, and according to their information the iPhone 5 will be thinner and lighter than the current iPhone 4. 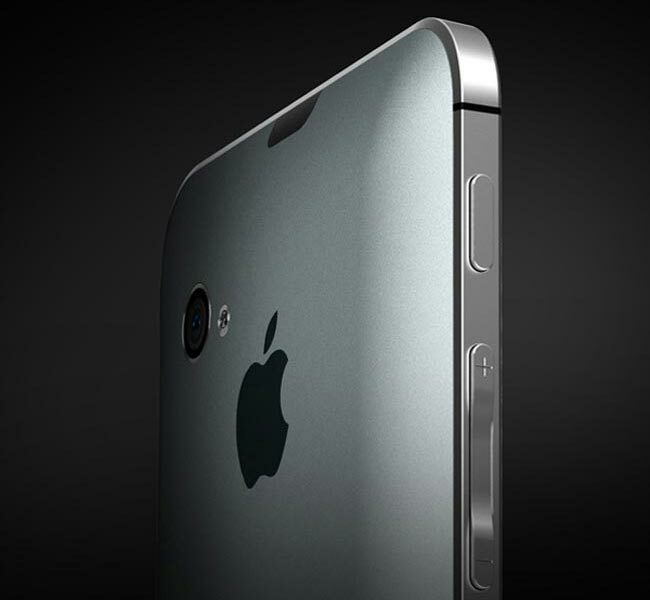 One other thing which they are reporting on is that the iPhone 5 will feature an 8 megapixel camera, this is something we have heard before, and we have also heard that the iPhone 5 camera may be supplied by Sony. The above image is an iPhone 5 concept and not an actual Apple product, designed by Michal Bonikowski.